Infloor Heating Systems is a pioneer in the radiant heating industry, designing and providing systems and solutions since 1984. We take great pride in offering premium, innovative systems and products that help people live more comfortably and healthy, while saving energy and money. As a company, we have evolved with the industry and forged new frontiers with our unique, innovative designs. 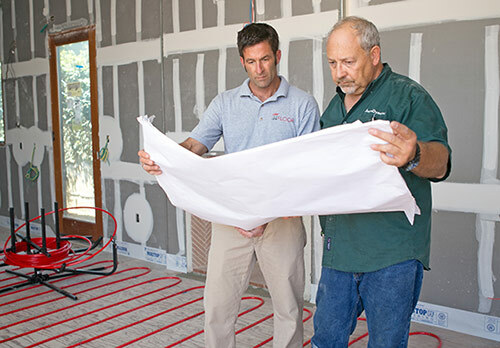 Infloor is committed to providing the best radiant heating options. Authorized Infloor representatives can design a system to meet your home or business’s specific heating needs, and provide custom installation to assure your system is fine-tuned for maximum efficiency. 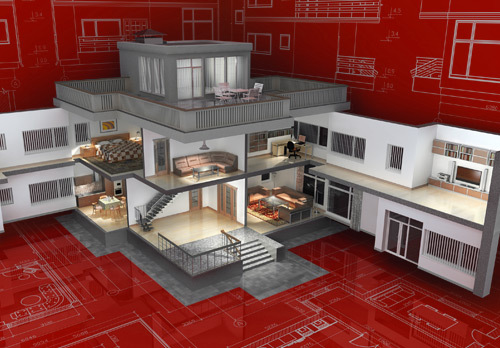 Infloor Heating Systems is an industry leader with 30 years of experience designing and providing radiant heating systems and solutions. We design our systems to meet your home, office, or building’s specific heating needs and provide custom installation to assure maximum efficiency. 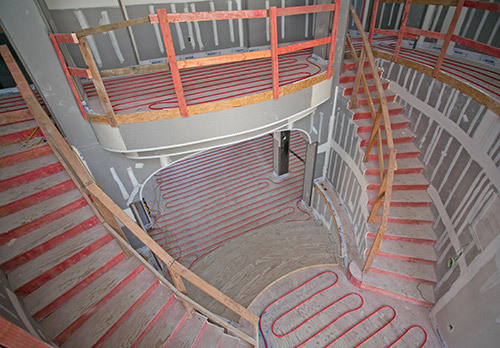 Infloor radiant heating offers “zoning,” allowing you to easily control the temperature in different rooms or zones, applying more heat in living spaces and less in unused rooms, further maximizing energy savings. 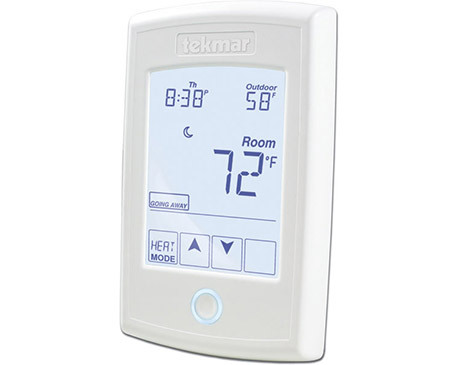 We work with tekmar to offer clients the option to incorporate solutions to coordinate their system’s operation through network communication and touch screen, programmable thermostats, which can be remotely accessed via the internet, giving you more control and peace of mind. 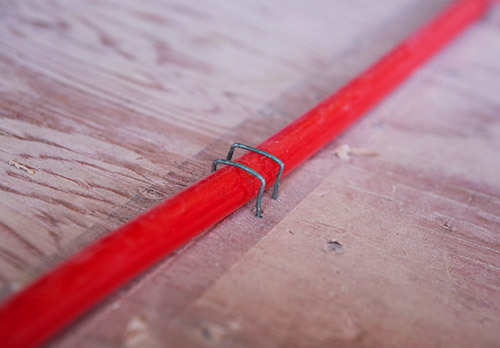 The PEX tubing used in our hydronic radiant heating systems includes a 25-year warranty, with a life expectancy of 80-100 years. Our standard electric cable comes with a 25-year warranty, while the heavy-duty electric cable includes a 30-year warranty. 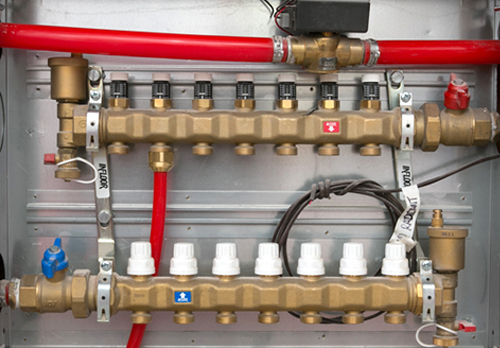 Quality components are at the heart of all Infloor radiant heating systems. From controls to mixing valves to high-strength tubing and cable, Infloor’s parts and supplies are engineered and tested for superior performance. Infloor Heating Systems aims to be the industry leader and authority on radiant heating and energy-efficient solutions, designing and providing innovative, premium systems in America to meet our customer’s specific needs, backed by experienced technical knowledge and support, while always providing superior customer service and standing behind everything we do. Infloor Heating Systems will be the name and product American families and business owners trust for the best energy-efficient, radiant heating systems and solutions, and to lead the way for integrating alternative energy solutions into radiant applications, while increasing customer comfort and health, and reducing energy use and costs.